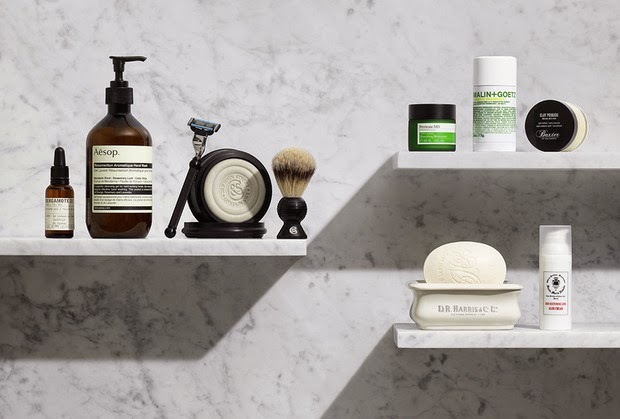 Mankind is currently the leading men's grooming e-retailer, covering all aspects of men's grooming, from skin care and shaving to hair care and supplements. Mankind have recently revamped their website, leaving the black and cluttered look for a much cleaner layout. You can expect a wide array of popular grooming brands when shopping at Minkind. 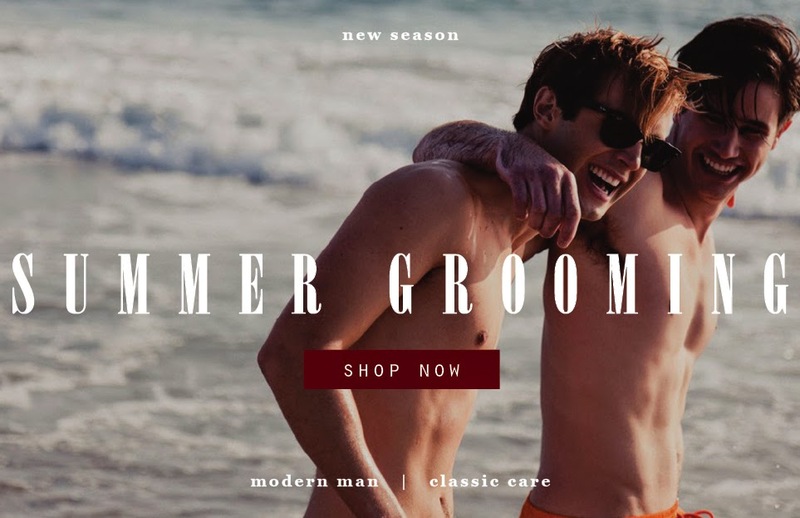 It's not the cheapest place you'll shop at, but this leading men's beauty site always has special offers and discount deals waiting to be exploited - it's just a case of finding them. Formed in 2011, Your Next Remedy continues to grow as one of the leading men's beauty and grooming e-retailers across the UK and Europe. 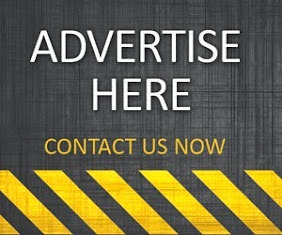 This beautifully designed website covers a wide range of men's products from the usual suspects (skin care, hair care, shaving) to more niche areas such as health and male enhancement supplements, hair loss treatments and facial hair care essentials. Although Your Next Remedy stock a decent range of popular well-known brands, you can also expect to find some unique, lesser know names when shopping here. 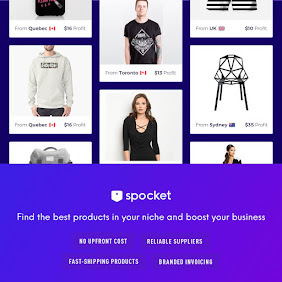 When it comes to unique branding, it doesn't come much more creative than Prospector Co. This magnificently designed website is complimented by a stunning range of beauty products that'll leave you drooling with envy. The Burroughs Beard Oil is a definite must try product from this American company. 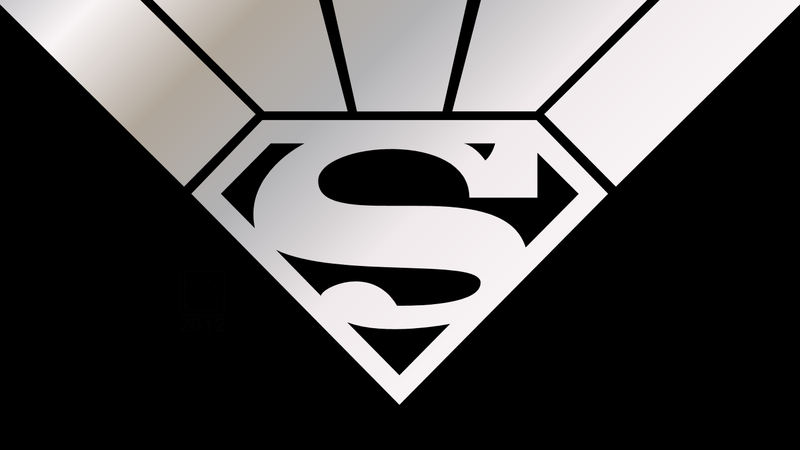 Even if the products themselves don't appeal to you, the website is worth a browse anyway - it's that good! Niven & Joshua continue to hog the men's beauty market with their excellent range of products alongside the expertise of the well respected Lee Kynaston. Niven & Joshua have all the basics through to the essentials, along with a carefully constructed grooming guide to help find the perfect grooming routine that works best for you. 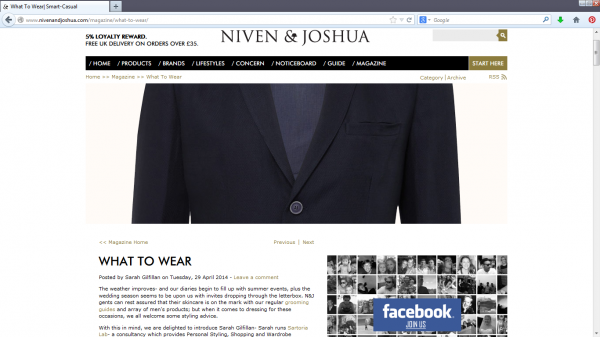 Again, another pricey online store, but Niven & Joshua stock well-known brands that you can trust. Mr Porter is surely the king of men's style! 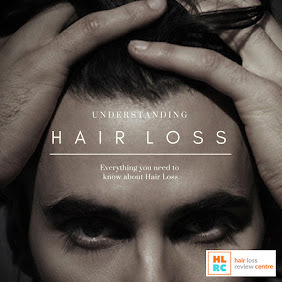 This stunning website covers a huge range of men's fashion, grooming and accessories. Mr Porter doesn't take short cuts - upon browsing this website, you'll find a collection of some of the best brands in the world, which unfortunately come with extortionate price tags! 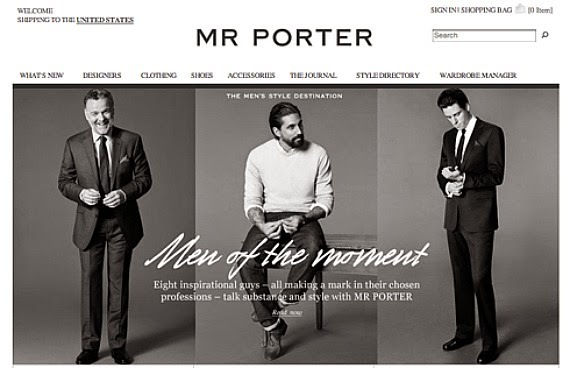 If you have the cash to splash, then Mr Porter is a website that you simply have to visit! If you are a mere mortal on the financial front, then perhaps you'd be better off picking a bargain in their SALE.